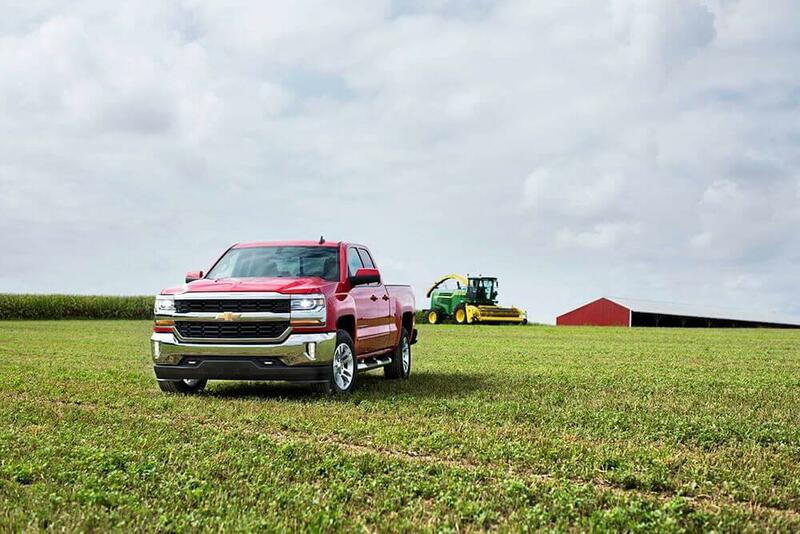 The Chevy Certified Pre-Owned warranty program offers Naperville and Aurora, IL shoppers an exceptional way to enjoy the benefits of a nearly-new Chevrolet vehicle at used car prices. 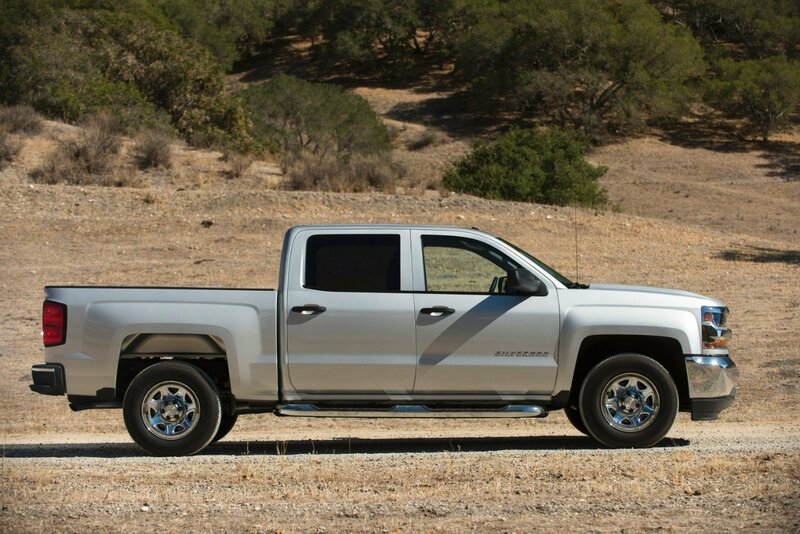 To qualify for the program, every Chevrolet vehicle must be no more than 6-years old, have fewer than 75,000-miles on the chassis, and have a clean vehicle history report. If the vehicle meets these criteria, it is then inspected to determine if it is eligible for the many perks of the program, ensuring that our Chevrolet CPO drivers can enjoy their vehicle with confidence for years to come. Read on to learn all about buying certified, then fill out our easy online finance form and get your hands on a better-than-new vehicle today. If any of the systems are deemed unworthy, they will be reconditioned with new or refurbished parts by a factory-authorized technician or the vehicle will not be certified by Chevrolet. 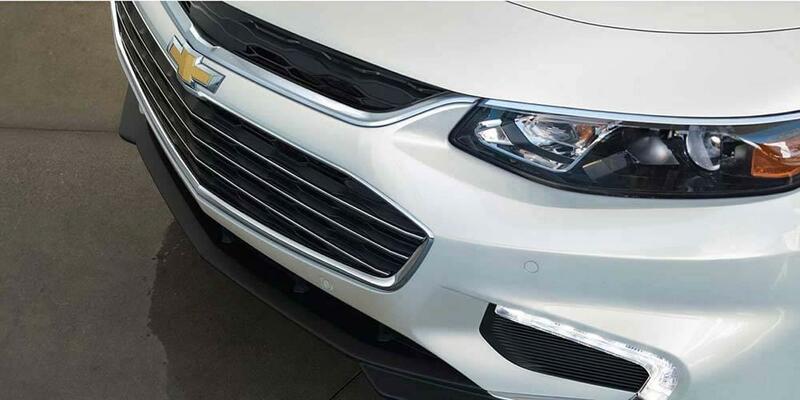 CPO vehicles are also covered under the Chevy Vehicle Exchange Program allowing them to bring their new CPO vehicle in within 3-days or 150-miles to exchange it for another vehicle if they aren’t completely satisfied. At Chevrolet of Naperville, we make it easy to find the right Certified Pre-Owned vehicle to suit your active lifestyle. Check out our used inventory, and if you’re considering a new Chevrolet vehicle, explore the options with our Chevy Upgrades Program today. Either way, Chevrolet of Naperville has everything Aurora, IL area drivers need.